Talented rapper Xbusta aka Dragun drops a new single in appreciation of women. 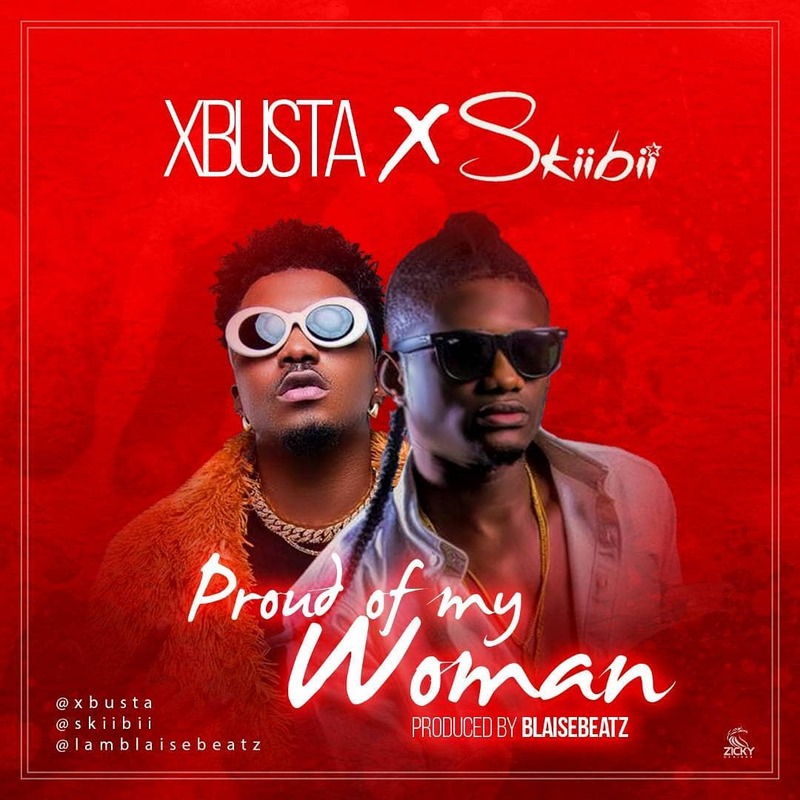 On this one titled Proud Of My Woman, he features More Grace Music boss Skiibii who laces the jam with smooth vocals. The track was produced by Blaise Beats.